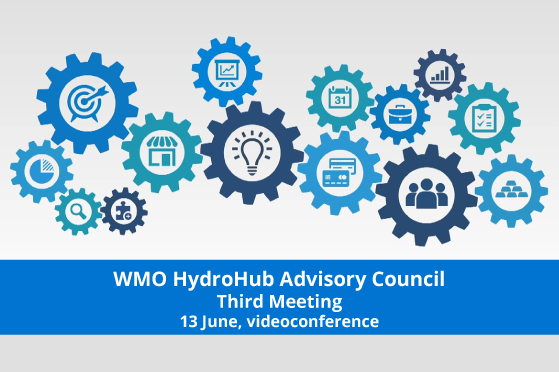 The Advisory Council currently comprises 9 members and is chaired by the President of the WMO Commission for Hydrology (CHy). It provides guidance and review services to the Global Hydrometry Support Facility. The Advisory Council approves the Innovation Strategy and appoints the members of the Innovation Committee. It meets preferably two times a year, mainly by videoconferences, and with at least one face-to-face meeting during the intersessional period. The term of membership coincides with the intersessional period of CHy.